Discovery is applying for new broadcast licences in the Netherlands for its European pay TV channel portfolio, ahead of Britain’s scheduled exit from the Europe Union on 29 March. A spokesperson for the broadcaster confirmed that Discovery is applying for around 50 licences in the Netherlands for services that were previously licensed in the UK by broadcast regulator Ofcom. “Discovery is retaining a large hub in the UK and has renewed on a long-term, the lease for its main London office in West London, which houses more than 1,000 people,” said Discovery in a statement that explicitly attributed its new licence applications to Brexit. The decision applies specifically to licenses held by Ofcom. Most of Discovery’s Eurosport licences are held with French media regulator the Conseil supérieur de l’audiovisuel (CSA), which will not be affected by the move. The company would not comment on job relocations as a result of its decision, though it is expected that any roles moving or being created will be located at Discovery’s existing Benelux office in Amsterdam. The news comes a month after the UK’s commercial broadcasters association, CoBA, warned that a no-deal Brexit would have a disastrous impact on the UK broadcasting sector. Ahead of the UK parliament’s expected rejection of prime minister Theresa May’s Brexit agreement with the EU – which will now be voted on this week – CoBA warned that crashing out of the EU would create huge disruption for broadcasters, their workforce and suppliers and said that the sector would have no choice but to implement contingency plans in the weeks prior to a cliff-edge exit. A broadcaster only has to obtain a licence and observe regulatory standards in any one EU member state in order to be able to offer its services in the others, due to the country-of-origin principle that is set out in the EU’s Audiovisual Media Services Directive (AVMSD). Brexit will put the UK outside of these rules meaning that UK-based channels that are received in EU countries will be forced to secure broadcast licences in other EU states by the end of March so that they are still able to broadcast once the UK leaves the single market. 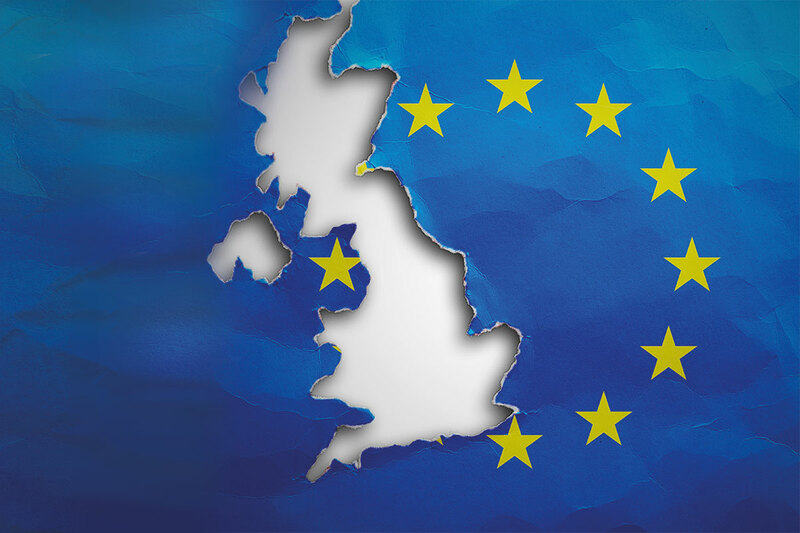 For more on Brexit’s implications on the broadcast sector, see our sister title TBI’s feature article from last year. TBI Weekly: Could Endemol go back to Fox?